You might be familiar with the name tob!s or Tobi, if you’ve followed our Sony Ericsson concept phones section before. 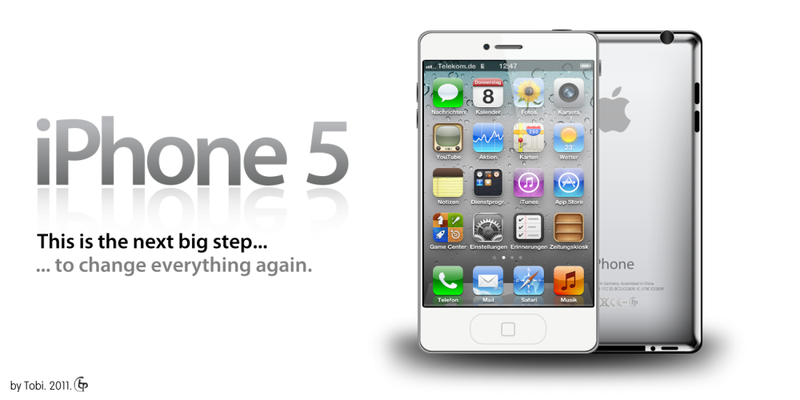 Now, Tobi is back with an iPhone 5 concept that you can see below, pictured in the white version. Quick reminder of the latest rumors: the launch date of the new iPhone is October 7th. Excited? Tobi proposes a more rectangular device, most likely adopting that rumored edge to edge screen and possibly sporting a bigger diagonal. 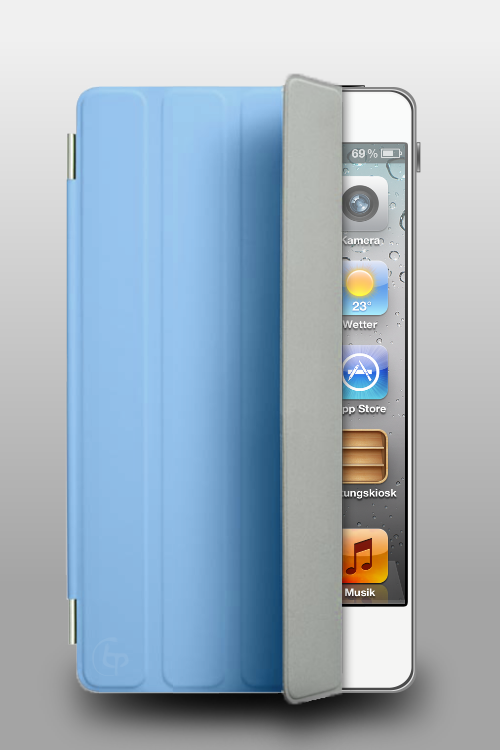 This design seems very iPad-inspired, if you look at the back case especially. Another inspiration from the Apple tablet is drawn with the inclusion of the Smart Cover accessory that attaches to the device. The problem here is: do we really need this accessory? Notice the elongated Home button area that fits in perfectly with the rumors we’ve heard, about that are being some sort of touchpad enabling gesture control that will help you browse in menus. So, what do you think of the designer’s effort?